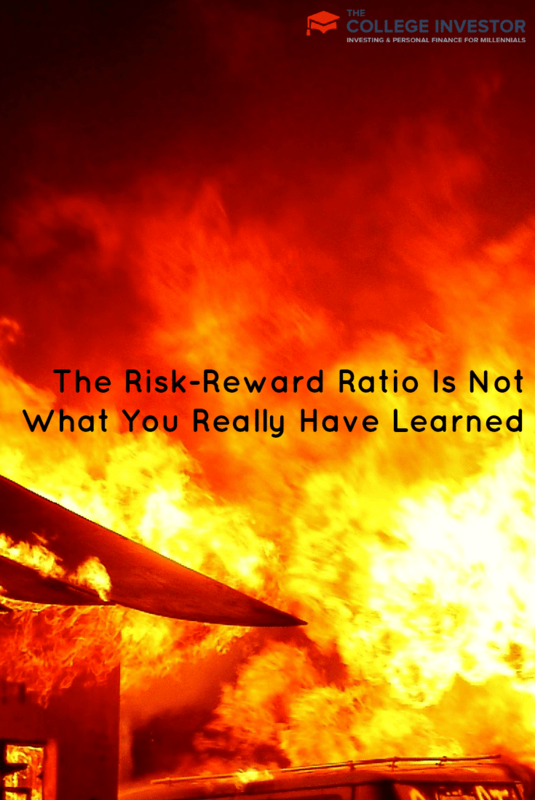 A major tenet of investing is the “risk-reward ratio.” We just talked about it last week when we discussed how risk and reward is related. Basically, we argued that the more risky the investment, the higher the potential reward for the investor. But that has proven not to always be true for individual stocks. According to studies from Russell Investments, stocks that were the less risky as demonstrated by a low beta provided the best long-term returns to investors. Beta is a major indicator of a stock volatility, or how much the share price moves up and down. The stock market as a whole has a beta of 1. If a stock has a beta of 1.50, that means it is 50 percent more volatile than the stock market as a whole. Low volatility equities are generally utilities, telephone companies, blue chips firms, etc. The Russell Investments studies focused on two periods: one from 1986 through 2006 with the other being from 1968 to 2008. Research from each study determined that the stocks with the highest betas — the most volatile shares — had lower returns than the more stable equities. It was that way for both periods of time. A big reason for this is basic math. If a volatile stock lost 50 percent in one year, it would have to double the next year just to be even again. Should a $10 stock fall to $5, if must rise 100 percent to recover fully. Needless to say, that is very tough to do in the stock market (or Vegas for that matter)! But there are more factors having to do with the dynamics of the stock market and human nature when investing. First, when it comes to dynamics of the stock market, the majority of the buying and selling in the stock market is done by major institutions. These include mutual funds, pension groups, insurance companies, etc. Overall, these firms are generally long-term investors. As such, the buying is for stocks with the best long-term prospects. Therefore, these institutional investors do not sell due to a decline in the share price as the commitment is for the long-term. Thus, a lower beta stock could indicate a core base of shareholders that consists of institutional investors looking to own for the long-term. Human nature, as with all investing, comes into play in the superior return of low beta stocks. If a stock falls 50 percent in share price, it is difficult to keep it. After all, a 100 percent gain is needed to bet back to being even. The natural reaction for many is to sell it, take the loss, write it off on taxes, and buy something less volatile like McDonald’s (NYSE: MCD), which has a beta of just 0.38. It is a unique individual who will buy shares of a highly volatile stock after it has fallen dramatically! However, it is an investor like Warren Buffett who buys and prospers greatly from purchasing shares of low beta, blue chip stocks that have fallen for nothing that has to do with the long-term enterprise value of the business. As a recent example, Buffett did very well buying shares of Wal-Mart (NYSE: WMT), with a beta of 0.39, after it fell due to issues having to do with its operations in Mexico that it no way jeopardized the operations of the whole company. Many low beta stocks also pay dividends. Owners of these shares could be long-term investors due to the companies increasing dividends. By doing nothing, shareholders book a higher total return from the rising dividends. There are a group of stocks known as “Dividend Aristocrats” that have raised the dividend annually for at least 25 consecutive years. Many Dividend Aristocrats, such as Coca-Cola (NYSE: KO), have very low beta (just 0.53 for Coca-Cola). As it turns out, investors can have it all, based on the findings of the two Russell Investment studies. 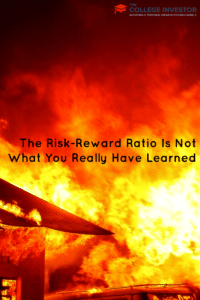 There can be higher returns with lower risks. It is certainly not difficult to pick out those stocks as the beta is available for all. Buying equities that have low betas and a history of rising dividends, such as Dividend Aristocrats, puts time even more on the side of the shareholder. Long-term and low beta with a level of dividend income that increases should be a profitable way to invest for the future, as it has proven to be for the past. What are your thoughts on the Dividend Aristocrats or other dividend-paying stocks? Jonathan Yates is a financial writer with degrees from Harvard, Johns Hopkins and Georgetown University Law Center. While much of his career was spent working for Members of Congress on Capitol Hill, he was also General Counsel for a publicly traded corporation; and worked in the research department of a brokerage house. I primarily invest for growth! Dividend stocks generally have lower growth. I do k=have some stocks and funds that issue dividends, but just as a part of my asset allocation. I do have some dividend stocks in my portfolio. A few of them are dividend aristocrats, but most of them are not. Just investing in dividend aristocrats seemed too limiting. I might have done better if I just stuck with them though. I like the example you used of Buffet buying Walmart when it dropped because of operations issues in Mexico. I work in health insurance so I kind of track all the health insurance stocks for fun. Talk about overreaction! There have been a number of drops and spikes due to news that long-term won’t jeopardize their profits.